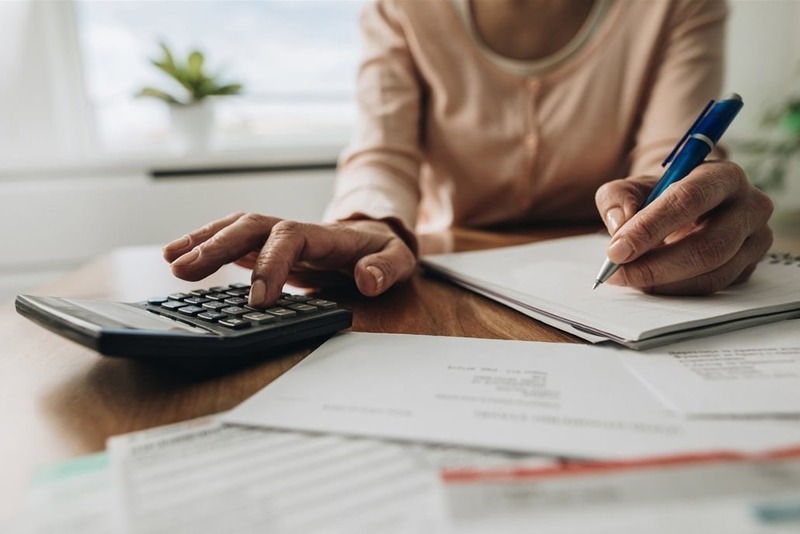 Email phishing scams and attempts to steal your information are on the rise as the April 15 tax filing deadline nears, so how can you avoid falling victim to one of these schemes? Phishing attempts have become much more sophisticated in recent years, so it’s even more important to be vigilant in order to protect your personal financial information. In the month of February, Microsoft security experts saw an average of 300,000 phishing encounter attempts across its browser platforms – every single day. These attempted scams will only increase as tax day approaches. 4. Don’t rely on passwords alone. Whenever possible, opt to use multi-factor authentication like the Microsoft Authenticator app for managing your “manage service account” logins and Windows Hello for easy and secure sign-in to your Windows 10 device. They enable biometric authentications such as your face or your fingerprint to quickly and safely log in across devices, apps and browsers without you having to remember passwords. With a Microsoft account, you can also securely and automatically sign in to other cloud-based applications including Bing, MSN, Cortana, Outlook.com and Xbox Live (PC only). Don’t fall victim to sophisticated phishing attempts via email. Protect your personal information by informing yourself about the latest scams. With just a little extra care and vigilance, you should be able to steer clear of “phishy” emails and other scamming attempts this tax season.